There are those, for example David C. Pack writing in The Real Truth magazine, who denounce the pagan origins of Christmas trees and other greenery. 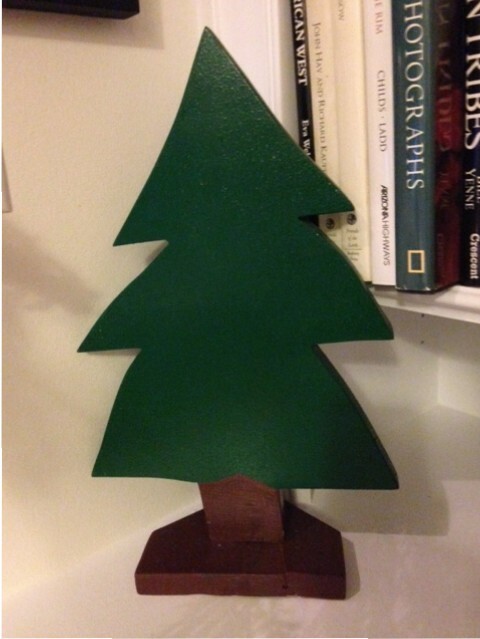 Pack cites Jeremiah 10:2-5 to support his assertion that we should have nothing to do with Christmas trees. I am not among those. The reality of the world is that things morph and change—the meaning of words, clearly, but other symbols as well. 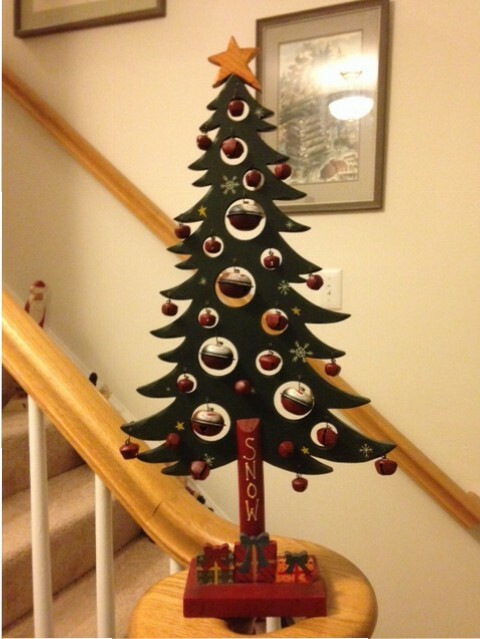 So let’s take a look at the consensus around the evolution of the Christmas tree. Long before the advent of Christianity, evergreen plants had a special meaning for people in winter. Ancient people hung evergreen boughs over their doors and windows. In many countries, people believed that these would keep away witches, ghosts, evil spirits, and illness. The Romans used fir trees to decorate their temples at the festival of Saturnalia. Today, Christians use it as a sign of everlasting life with God. Why can’t it symbolize all those things? 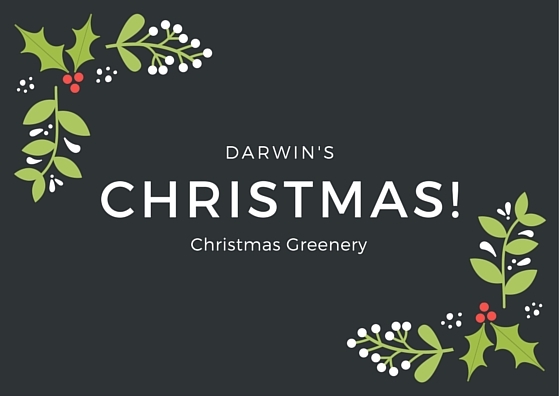 Although evergreen trees are the through-line, in parts of northern Europe, cherry or hawthorn plants or branches were brought inside in hopes they would bloom in time for Christmas. Many early Christmas trees were hung upside down from the ceiling. The first documented use of tree at Christmas and New Year celebrations was in 1510, in Riga, the capital of Latvia. After the ceremony (involving men wearing black hats) the tree was burned. This is sometimes associated with the yule log. The first person to bring a tree into the house, in the way we know it today, is thought to have been the German preacher Martin Luther in the 1500s. The lore goes that he was walking home in winter, was impressed with the stars shining through tree branches, and cut a tree to take home. He put small lit candles on the branches to share his vision with his family. There are other stories, for example about St. Boniface of Crediton leaving England to travel to Germany. But this isn’t an encyclopedia, so I’ll move along. But another point of consensus seems to be that Christmas trees took hold in Germany and spread across the world from there. In Germany, early trees were decorated with edible things like gingerbread and gold-covered apples. But by 1605, they were decorated with paper roses, apples, wafers, gold foil, and sweets. The Christmas tree came to Britain sometime in the 1830s, and became popular in 1841 when Queen Victoria’s German husband had a Christmas tree at Windsor Castle. From England to the United States, from candles to electric lights, the evolution continued. Artificial Christmas trees have long been popular, from the trees made from colored ostrich feathers in the Edwardian period on. 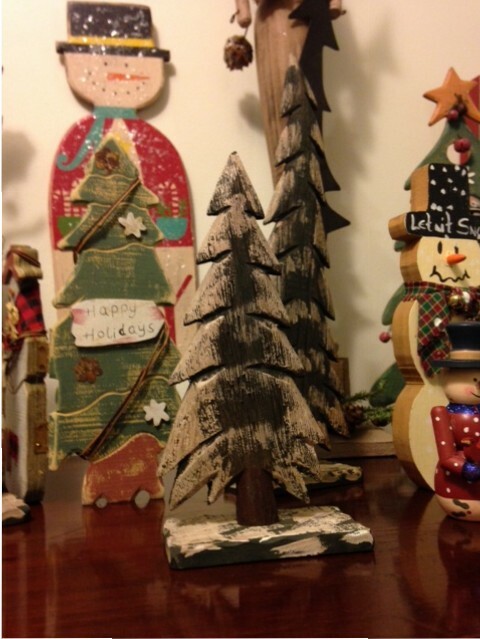 Over the years, artificial trees have been made from feathers, papier mâché, metal, glass, and lots of plastic. Now lawns sometimes sport inflatable trees! So, if pre-Christians and Christians both found good in the green of midwinter, fine with me! 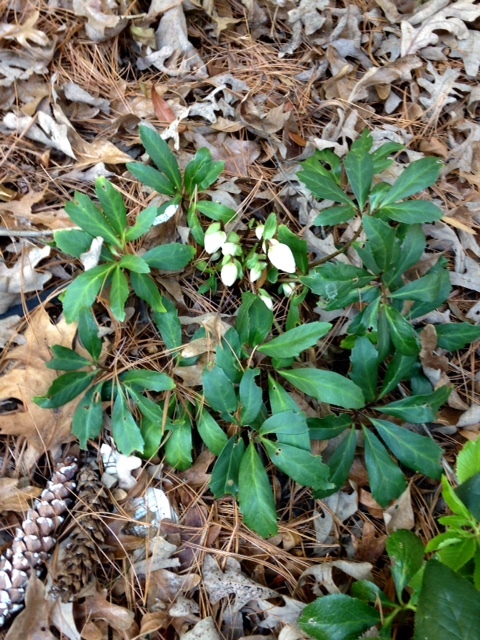 I plant hellebores and other evergreens where I can see them on the shortest days of the year.